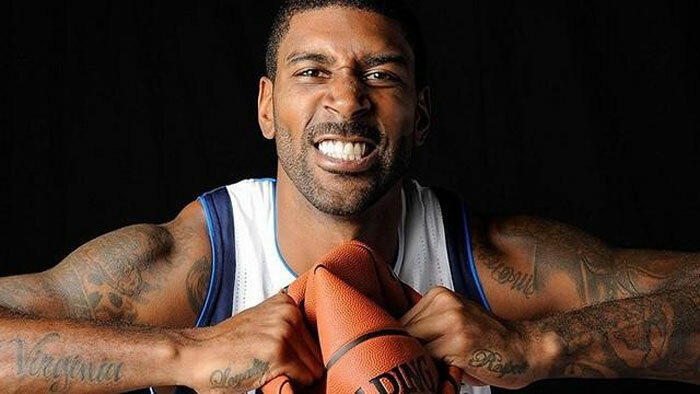 O. J. Mayo, who spent three seasons with the Milwaukee Bucks, failed the NBA/NBPA anti-drug program and has been “dismissed and disqualified from the league” according to a release from the NBA. The press release goes on to say that “The NBA, NBA teams, and the Players Association are prohibited from publicly disclosing information regarding the testing or treatment of any NBA player under the Anti-Drug Program, other than to announce a player’s suspension or dismissal from the league. At age 28, Mayo was just entering free agency at a time when NBA free agents are pulling down big bucks. According to the terms of the Anti-Drug Policy, after a two-year absence he will be eligible to apply for reinstatement although reinstatement isn’t guaranteed. In his time with the Bucks last season, Mayo averaged 7.8 points and 2.9 assists in 41 games; his career average is 13.8 points and 2.9 assists. He was the third overall pick in the first round of the 2008 NBA draft.